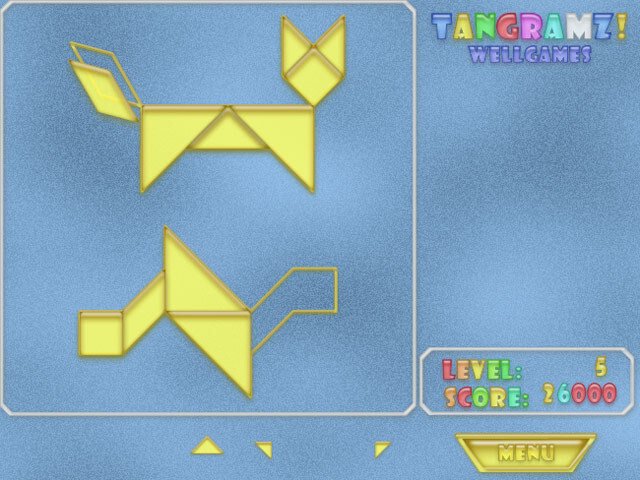 Use seven smaller shapes to build a countless variety of larger objects in this exciting puzzle game!Discover the bigger picture!Use seven smaller shapes to build a countless variety of larger objects in this exciting puzzle game! 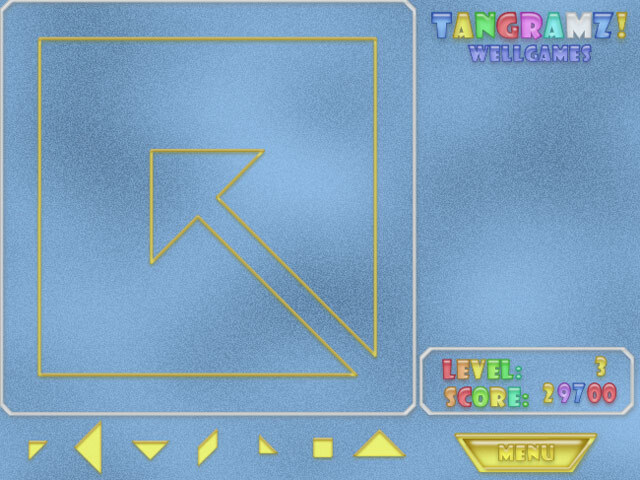 Discover the correct shape combinations as quickly as possible to get the highest score. 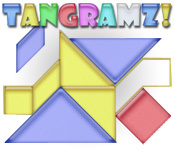 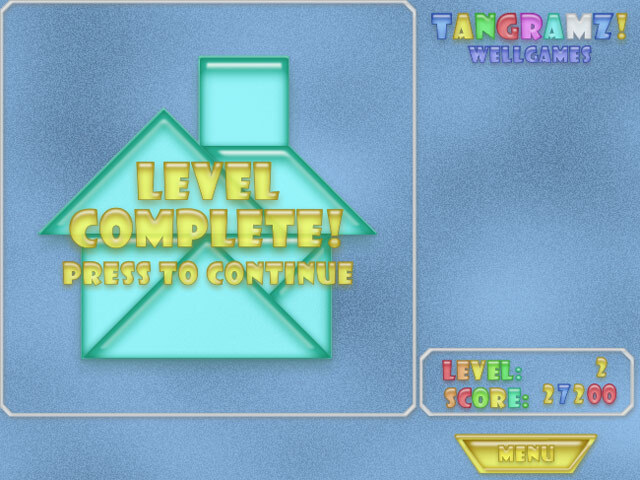 Enjoy a new twist on an ancient puzzle game from the comfort of your home with Tangramz!